This is our signature experience and incorporates all the elements from the ‘Spirit of our Terroir’, but also includes at the end of the experience a tour of Squerryes Court, with the option to have English tea in the Court library. You’ll be met by Henry or Claire Warde, the 8th generation of Wardes to live here. Showing you around the house – their home – they will tell you all about the many different characters who have also called Squerryes ‘home’, and who now form part of its history. 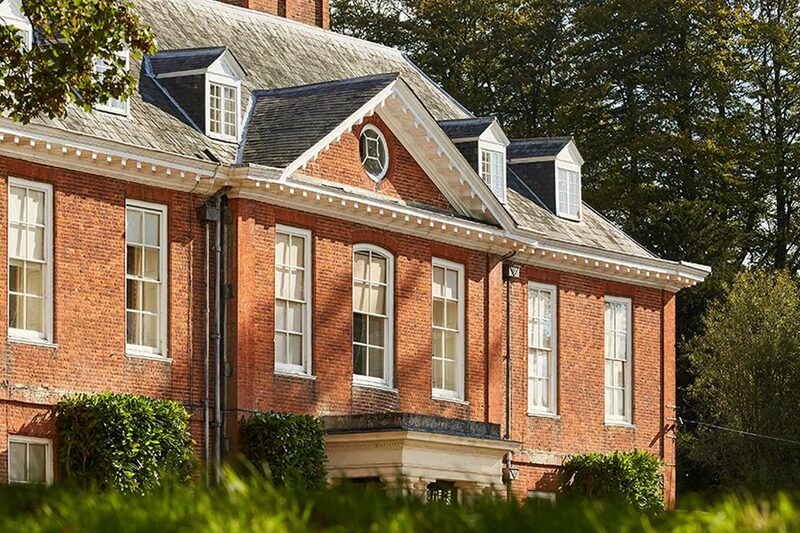 What’s more, the walls are decorated with original works of art from the likes of Rubens, Stubbs and Van Dyck, and within the rooms you’ll see some of the original furniture collected by the family in the 1700’s, when they took ownership of Squerryes. This is a really enjoyable and informative experience, one that we hope will leave you with a sense of having discovered something very special indeed. For groups of up to 16.